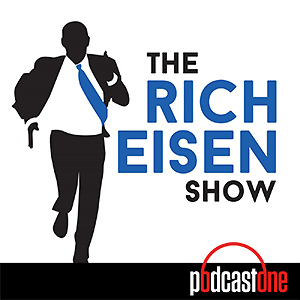 With the release of the 2019 NFL schedule, Ross & Steve place their 'Way Too Early' bets for Week 1 in the NFL. 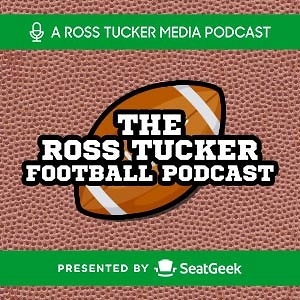 Ross & Steve look at the early NFC win totals on this week's podcast. Also, Steve shares strategies for betting the Masters. 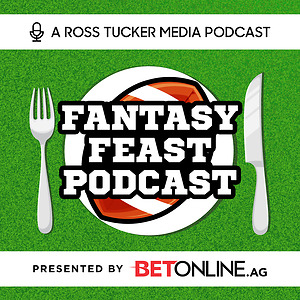 Ross & Steve compare the early AFC season win totals on this week's podcast. They also talk Final Four betting strategies as well. 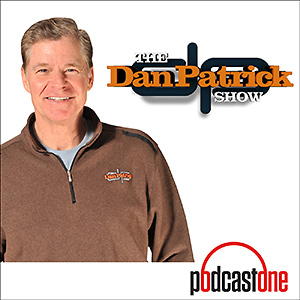 Dave Mason from BetOnline.ag joins Ross & Steve to talk about betting trends in the NCAA Basketball tournament. Also, the guys talk strategies for filling out your bracket depending on the size of your pool. Ross & Steve look at how NFL season win totals may change with the free agency moves so far in 2019. 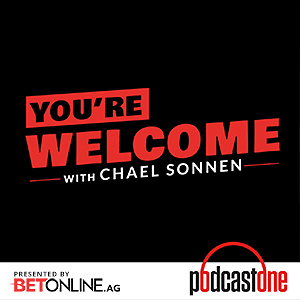 Also, Steve talks about prop bets for free agent signees such as Nick Foles, DeSean Jackson, etc. 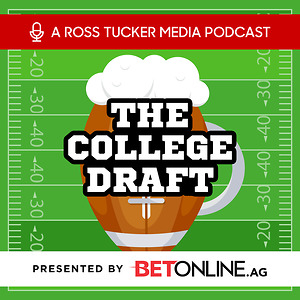 Ross & Steve discuss the betting lines for drafting Kyler Murray, how the Jaguars season win total will be affected by Nick Foles, the Lakers odds to make the NBA playoffs, & Steve's 5 commandments for the novice gambler. 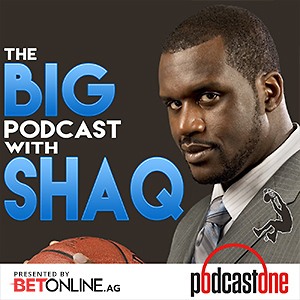 Ross & Steve talk about the AAF odds, prop bets for the NBA including whether the Lakers make the postseason & the MVP race. Also, Steve reveals why he doesn't bet the NFL Combine. Shaun Grady developed a unique grading system into Ross & Steve's 2018 NFL bets and shares it on this week's podcast. 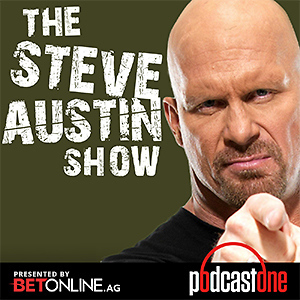 Ross & Steve talk with BetOnline.ag's Dave Mason about betting the AAF. They also talk about how the Sports book did for the Super Bowl & why it paid out both sides of the National Anthem prop bet. 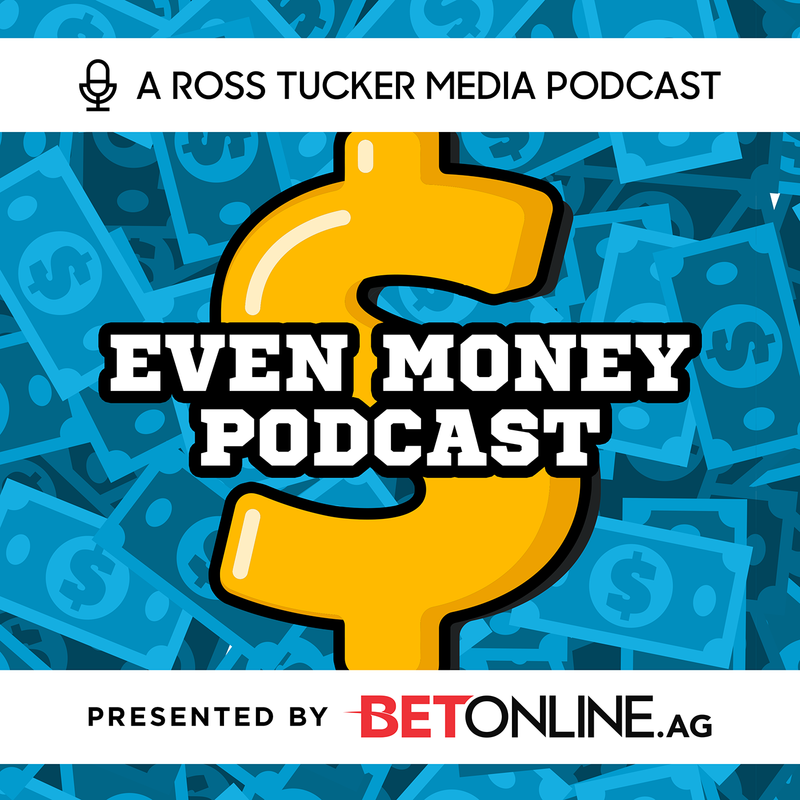 Ross & Steve recap their Super bowl bets plus all of the prop bets on this week's EvenMoney podcast.